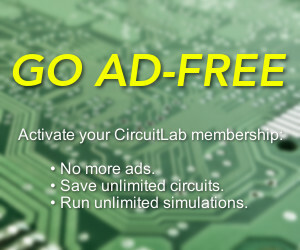 I am starting to use CircuitLab to design schematics for synthesizer modules. it'd be a great help to have a phone jack component I can add to my circuits. Frequently, these jacks are switched too so that different pins are active when a plug is inserted into the jack vs when no plug is in the jack. This variant would be super helpful as well. For reference, here's the wikipedia page for the connector: https://en.wikipedia.org/wiki/Phone_connector_(audio). The Design section has examples of schematic symbols.